One of our newest clients operates a distillery in Benin, West Africa, where he makes, bottles and sells Sodabi. 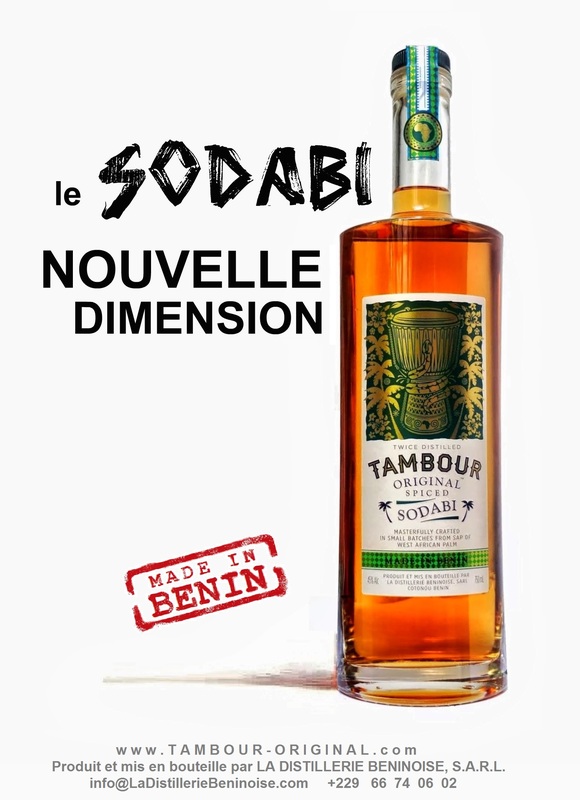 In Benin (and some neighbouring countries), Sodabi is the national drink. But what is Sodabi? It is a local West African liquor distilled from fermented palm tree sap. It is usually infused with local herbs and fruits, and plays a big role in various cultural events, including VooDoo rituals!